Have you recently turned your furnace on to discover the motor isn’t working? 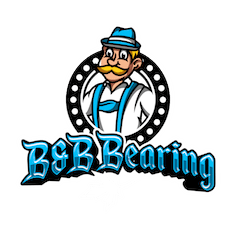 At B & B Bearing, we can perform a complete overhaul of your furnace’s blower, as well as sell furnace motors. If you do not find the parts or services you need at our shop, we can recommend someone who can, so contact us today at (604) 591-3371! 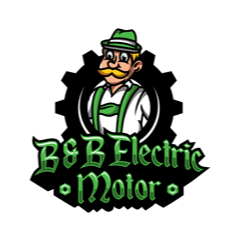 With over 40 years of motor experience, we have become familiar with reliable contractors and technicians in the area who can help repair your furnace.